Cost: £5.00 sellers, £50p walkers. Dec 06 newsletter was kindly written by Alison Stokes, a regular volunteer of the sanctuary. We hope to produce a regular 6 monthly newsletter. If you have any stories you wish to share, please let us know. 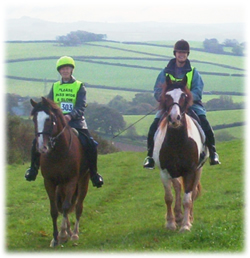 If you would like to organise an event or propose a route for the next fun ride, please contact Lin. attend local events and fun rides. If you would like to help organise an event please contact Lin.